Sold in November 2014 for $390,000. See homes currently on the market in Beverly, MA. 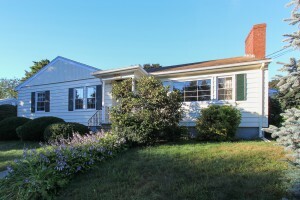 Single level living in a North Beverly neighborhood in Beverly, Massachusetts. 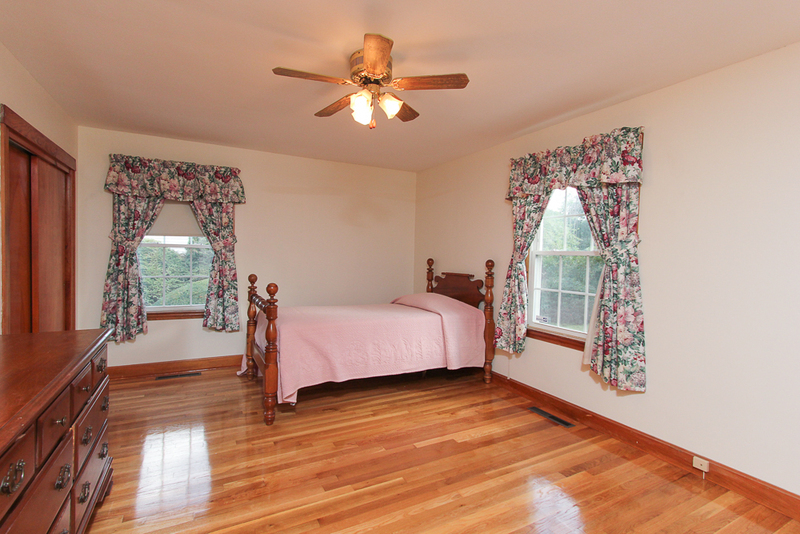 Set on .18 acres close to Beverly Golf and Tennis. Mature plantings surround this L shaped home that sits on a corner lot, allowing for some privacy and giving it a beautiful setting. 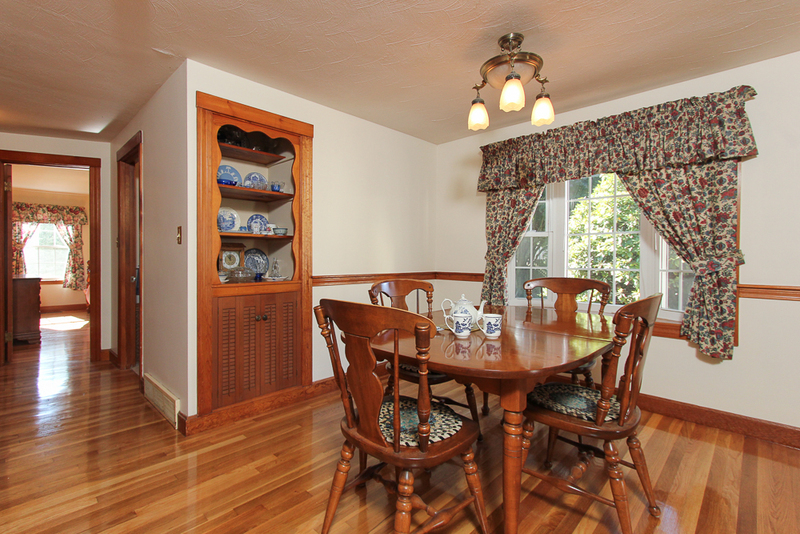 The home was built in 1954 and has been maintained and improved. 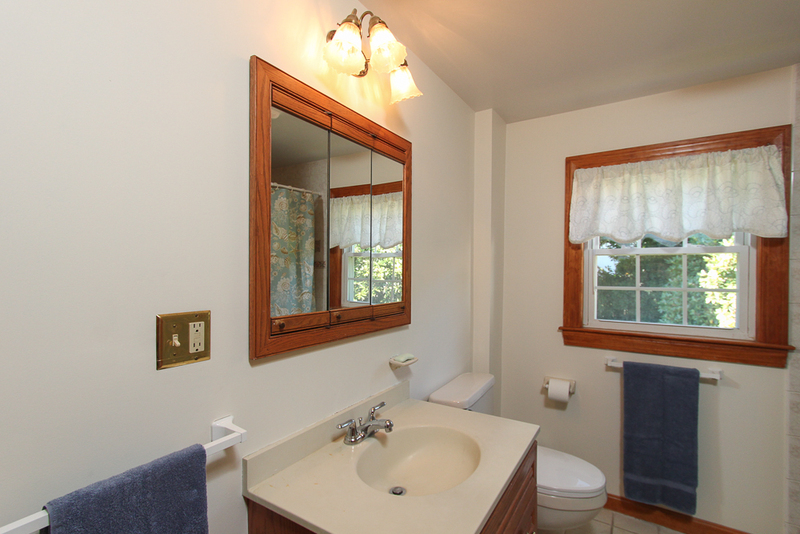 A half bath was added, and there are now seven rooms, three bedrooms, one full and one half bath. 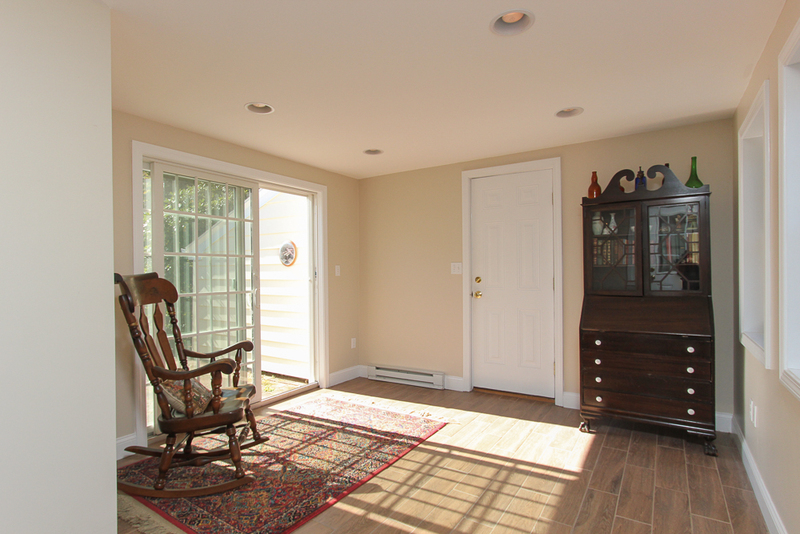 More recently a sun room was added off the kitchen, with tile floors and sliders that lead to a brick patio and the back yard. 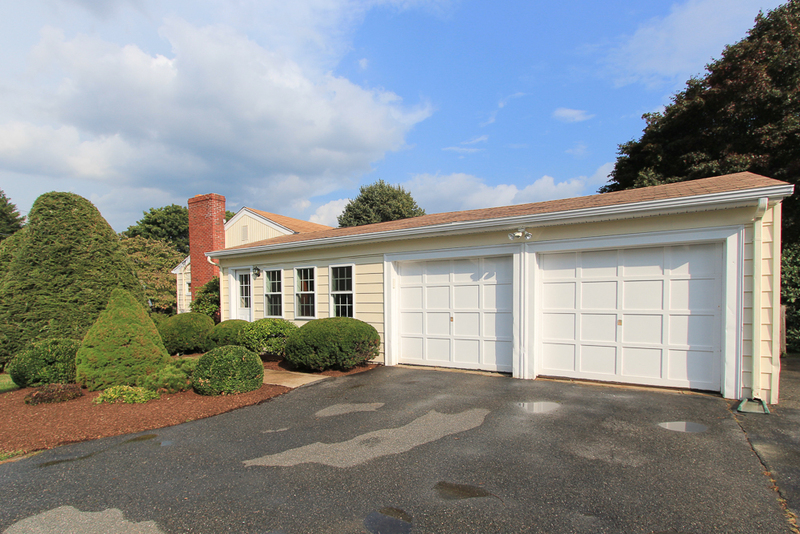 The two car garage is attached and opens to the sun room. 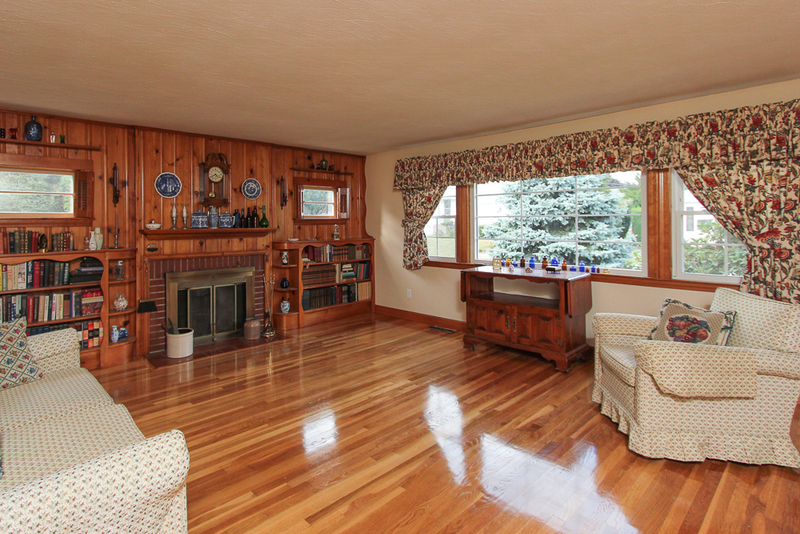 The living room is unusually large, has a wood burning fireplace and built-in bookcases. 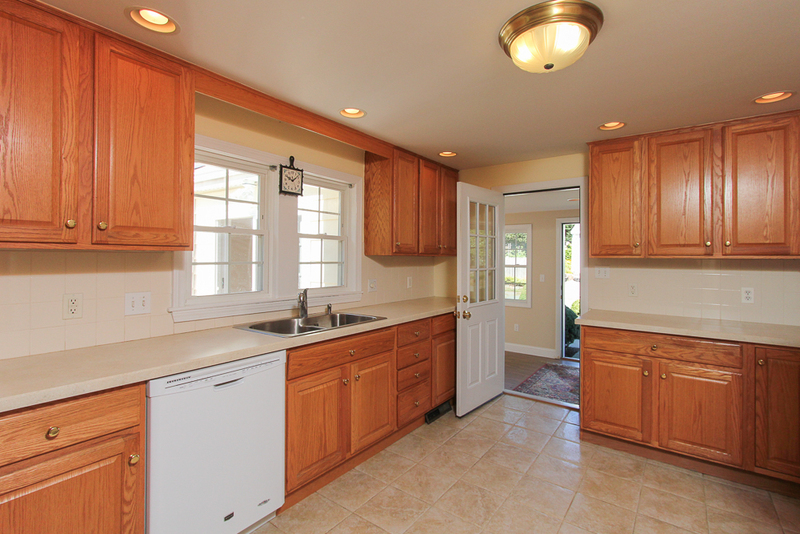 The kitchen is bright and spacious with a tiled floor. 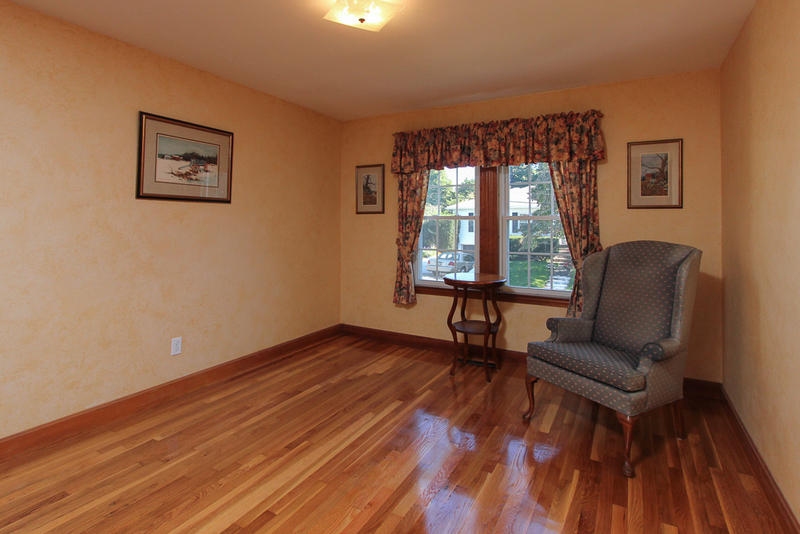 The striking hard wood floors have just been refinished, and some painting has been done. This home is ready for you to move right in. Additionally the basement has had a waterproofing system added, and the electric panel has been updated. Not far from The Cummings Center, the commuter rail, route 62 and 128 are conveniently nearby. 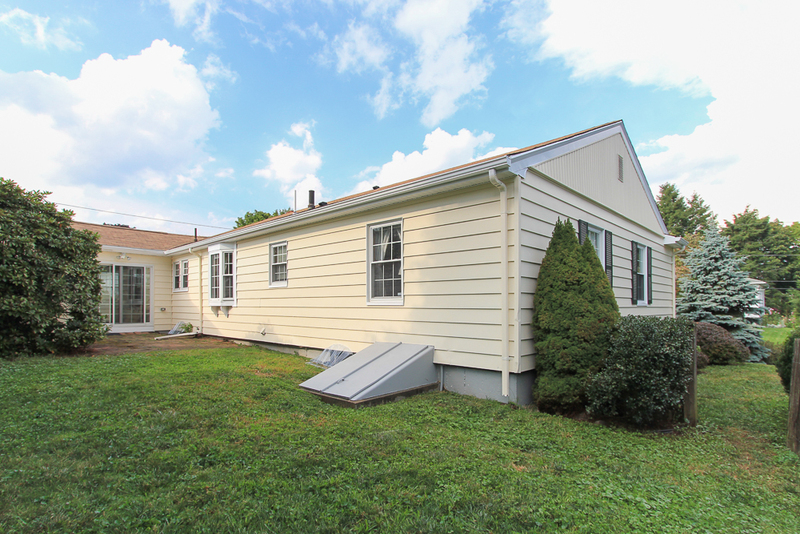 Great access to both the downtown and North Beverly shopping areas. Video tour of the home is here. Also enjoy Obear Park in Ryal Side nearby.